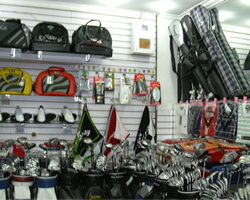 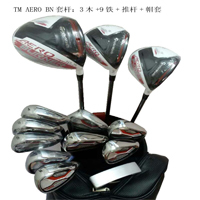 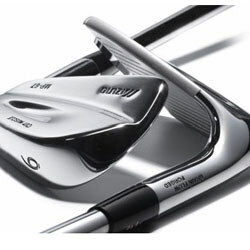 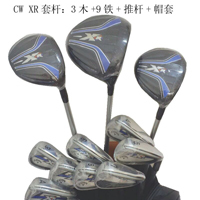 Welcome to Green City Golf,We gave all of the famous brands golf clubs ,golf equipment...at very reasonable prices .We have full sets of golf clubs ,drivers ,irons,and putters at a very special price .Not only can you buy the golf clubs for yourself ,but you can give the golf clubs to a special friend as gift! 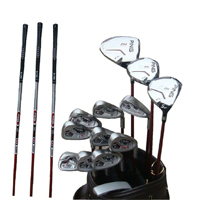 We promise that if there is any quality problem in my golf clubs ,within 12 months,we can free repair them for you !Our golf clubs is top ! 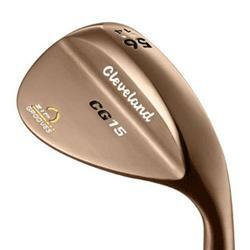 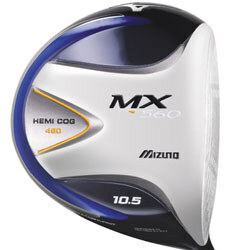 We have all of the best brand names in golf for men, women and children. 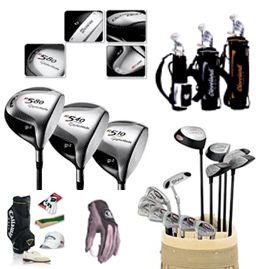 Titelist, S-Yard, Ping, Nonma, Callaway, Taylormade, Cleveland, Nike, Kasco, King Cobra etc.Also, we do supply golf bags, caps, gloves, shoes,and golf exercise machines.